Conforming to the circular form factor of everyday watches makes the Watch R look less like a smartwatch and more like a classical timepiece. The smartwatch has a 1.3in, 320x320 resolution display housed in a stainless steel frame. It is complemented by a 22mm calf skin leather strap that can be interchanged. Inside is a 1.2GHz Snapdragon CPU, 512MB of RAM, 4GB of internal storage and a 410 milliamp-hour battery. 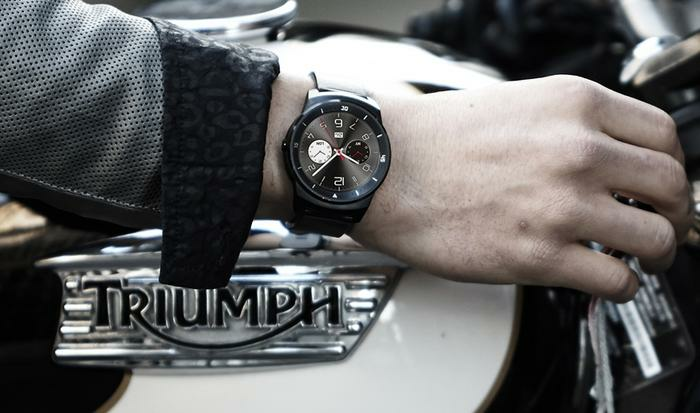 It will run Google’s Android Wear platform and come preloaded with tailored LG health and fitness applications. Additional features include a heart monitor and a tolerance of freshwater one metre deep for thirty minutes. 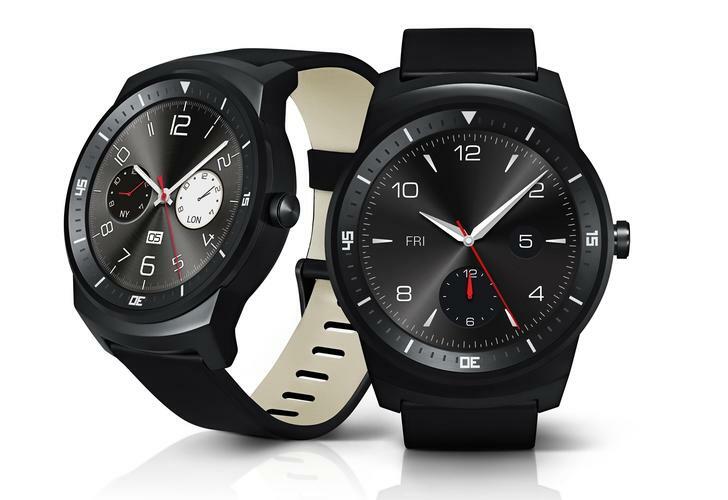 The LG G Watch R will be released “in key markets early in the fourth quarter of 2014”, the company said in its press release. Local representatives could not confirm if the smartwatch will be launched in Australia before Christmas, in which case it will rival Motorola’s Moto 360. LG will be officially unveil the G Watch R at next week’s IFA trade show in Berlin.